Women's Softball Cricket is back for 2019! 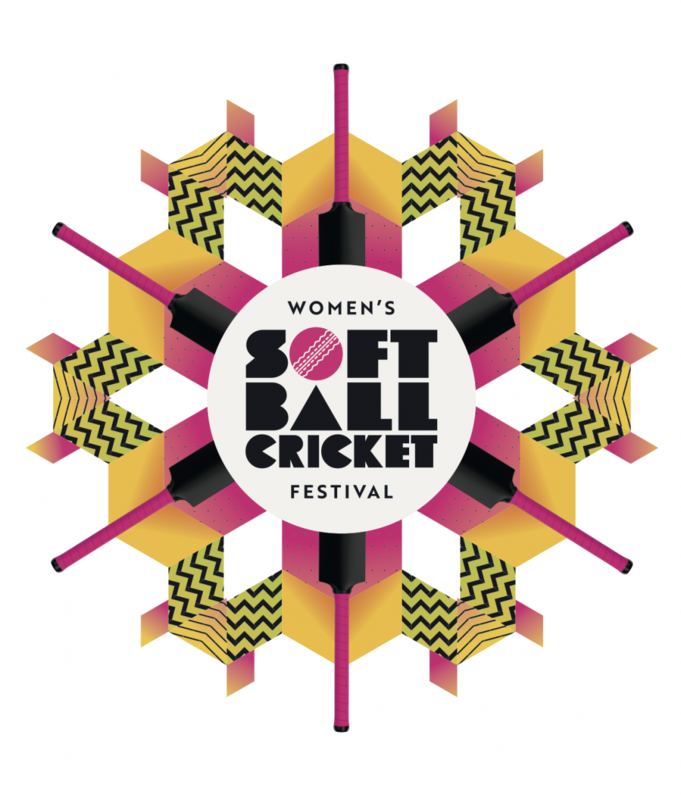 Women’ Softball Cricket is back for 2019! 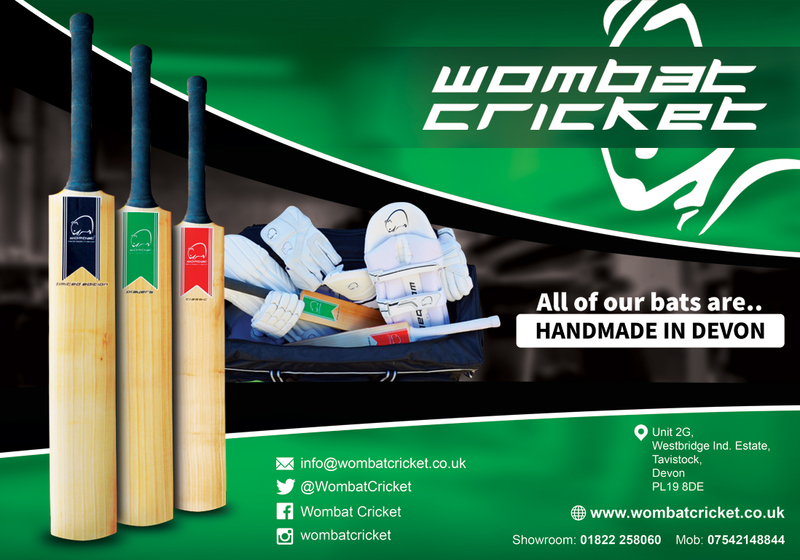 We are encouraging as many clubs as possible to offer Women’s Softball Cricket at their club in 2019 in order to get more 14+ year old females playing cricket. 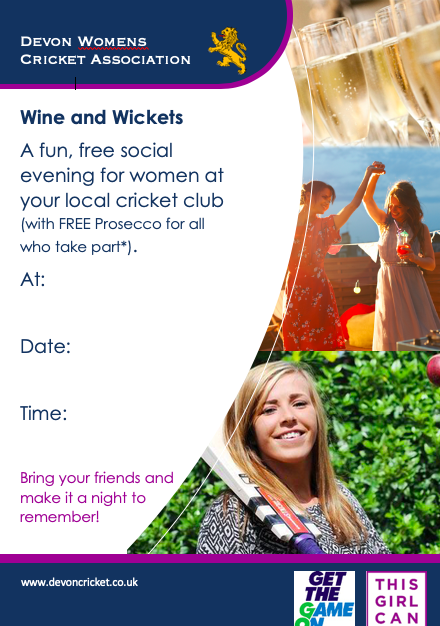 We’re not talking about 50 overs, hardball or helmets but informal fun sessions for all abilities and ages! 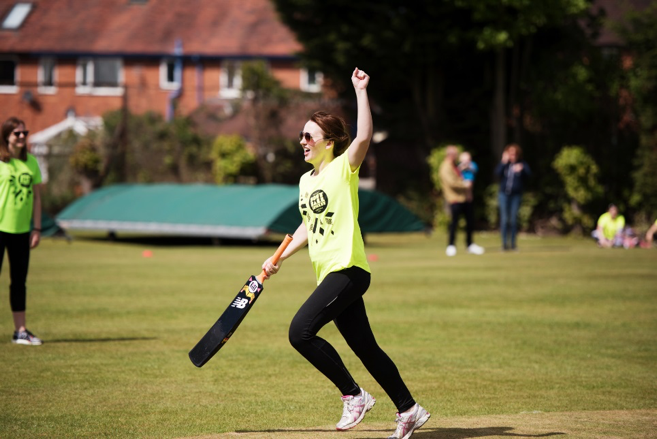 In recent years we have marketed this as ‘Wine and Wickets’ which has proved a great success at clubs – 300+ women took part across clubs in 2018. Many clubs offered a free glass of prosecco or wine after each session which went down very well! The programme can be run by any volunteer, helper or cricket activator. You don’t need to be a level 2 cricket coach to run this activity. We encourage each session to focus on softball and informal cricket with an emphasis on fun and getting everyone involved. 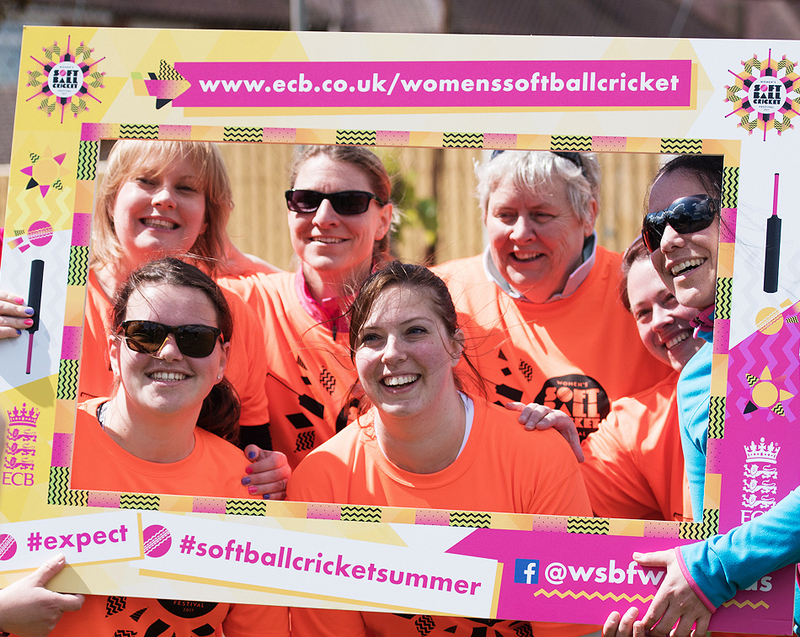 During the programme we would encourage clubs to attend a number of informal softball festivals hosted at cricket clubs around the County. 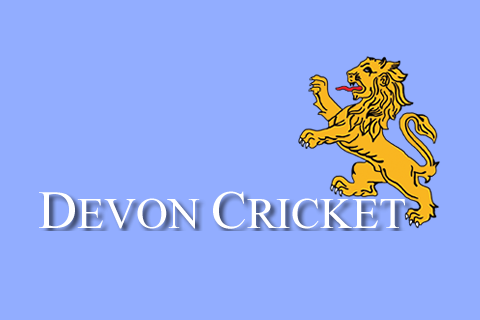 See the 'Soft Ball Contacts' page for club information and festival dates. Express your clubs interest HERE or contact Ann-Marie Presswell for more info.